Some of Islay’s winter visitors. 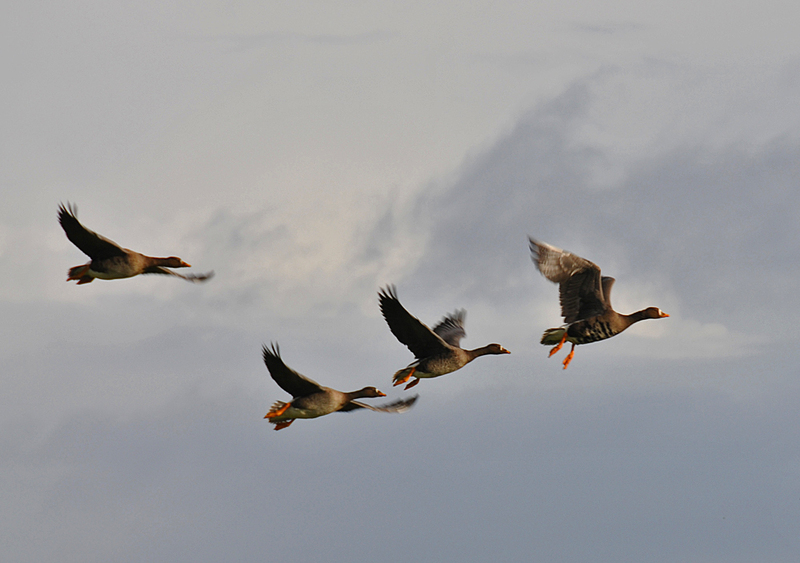 This entry was posted in Cloudy Weather, Repost, Wildlife and tagged Greenland White-fronted Geese, Islay by Armin Grewe. Bookmark the permalink.